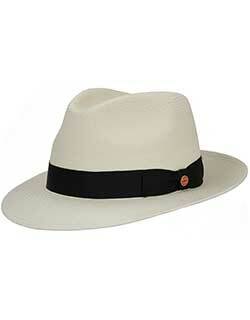 Genuine Panama hats are, and have always been, handwoven in Ecuador from toquilla fiber. The toquilla palm grows on the coastal lands of Ecuador, where conditions are ideal for its growth and regeneration. 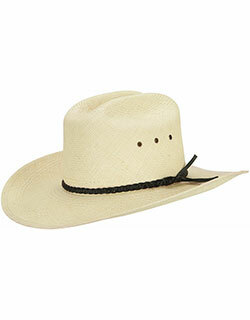 Straw hats hand woven in Ecuador from the toquilla fiber were exported to Panama in the mid 1800's and purchased by fortune seekers crossing the Panama isthmus on their way to the California gold rush. During the Spanish American War, the US government bought 50,000 of these hats for the troops from merchants in Panama. 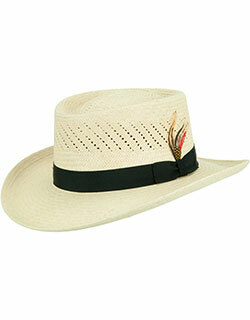 During the early twentieth century, these same hats became very popular at the Panama Canal construction site, where the hats were very well suited to the hot and humid weather conditions. 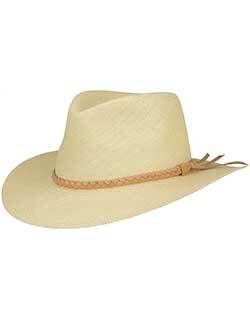 As word spread around the world of this construction marvel, so too did word the straw hats hand woven in Ecuador. 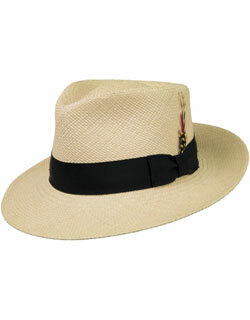 Since then, these practical and stylish hats, handwoven in Ecuador, have been known as Panama hats. 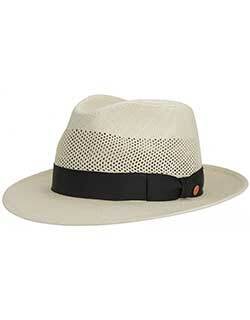 We are pleased to offer these Panama hats, handwoven in Ecuador.